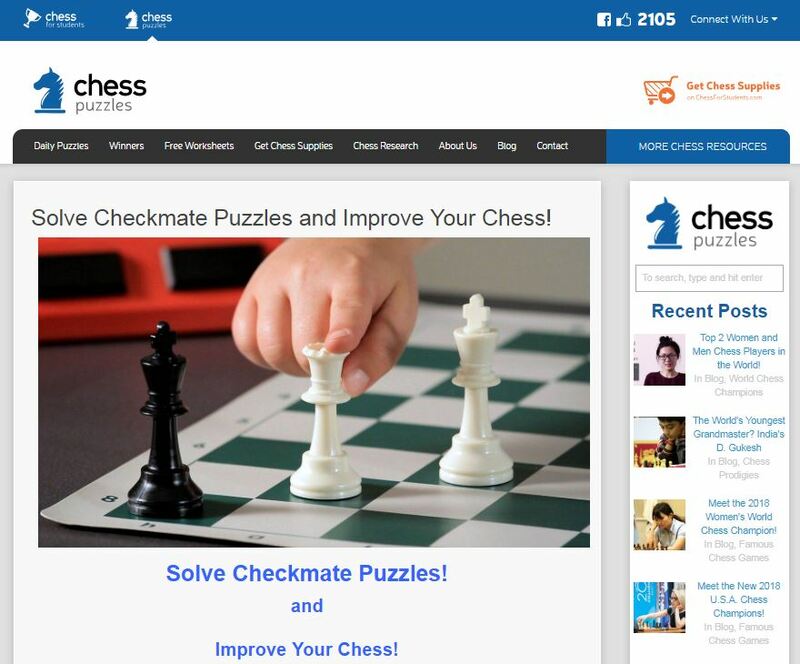 Solve Checkmate Puzzles and Improve Your Chess! - Chess Puzzles! 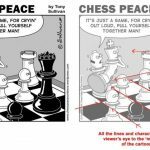 : Chess Puzzles! 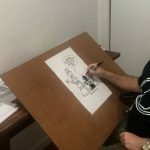 "In order to improve your game, you must study the endgame before everything else, for whereas the endings can be studied and mastered by themselves, the middle game and the opening must be studied in relation to the endgame." 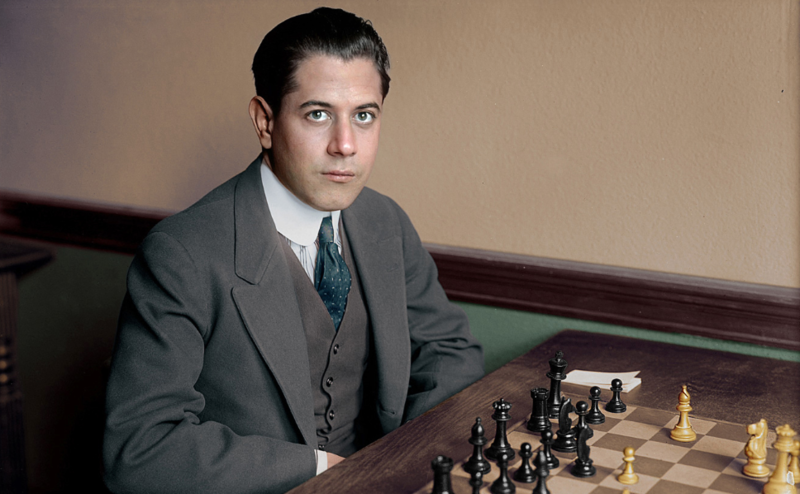 -Jose Raul Capablanca, World Chess Champion from Cuba, 1921-27. Solve a chess puzzle, enter the weekly drawing as often as you like, and win awesome prizes! Winners’ prizes are listed below at ChessPuzzles. If you don’t win this week, try again next week! Many puzzles are posted daily! 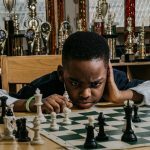 "For a student to understand and progress in all stages of the chess game--the Opening, the Middle Game and the Endgame--the student must first know how to end the game in checkmate!" 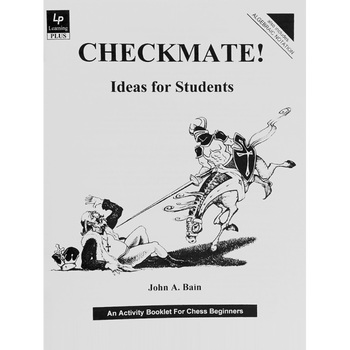 -John Bain, author of the best-selling scholastic chess workbooks Checkmate! 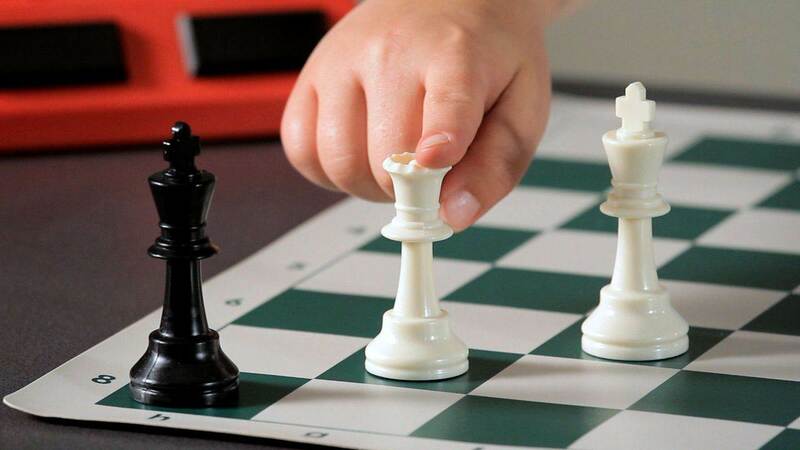 Ideas For Students as well as the blog Endgame Checkmate Patterns For Students! 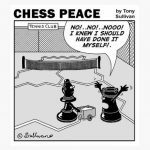 SEE> Part 2: Basic Endgame Checkmate Patterns which covers the Four Basic Endgame Checkmate Patterns that will yield collateral benefits to all aspects of a student's games! « Meet the 2018 Women's World Chess Champion!